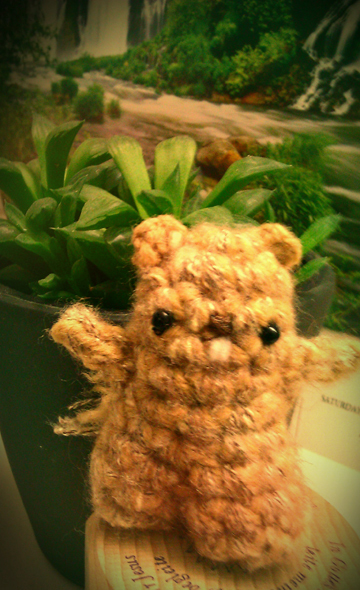 Groundhog at home is already getting into spring spirit! Doesn’t everything looks so cozy and amazing? All the colours, a much needed antidote to a grey dreary winter day. 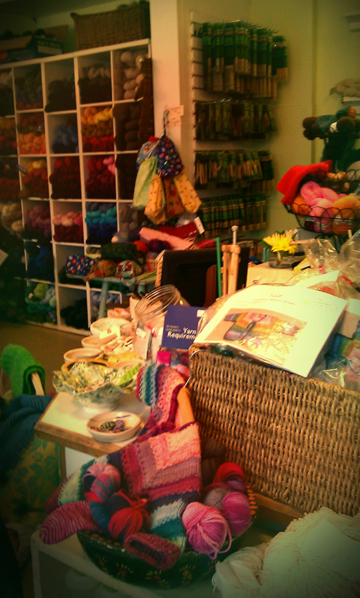 I was just browsing and checking out what’s there, but will definitely go back just to knit for an afternoon with friends! Hope your groundhog day was lovely!